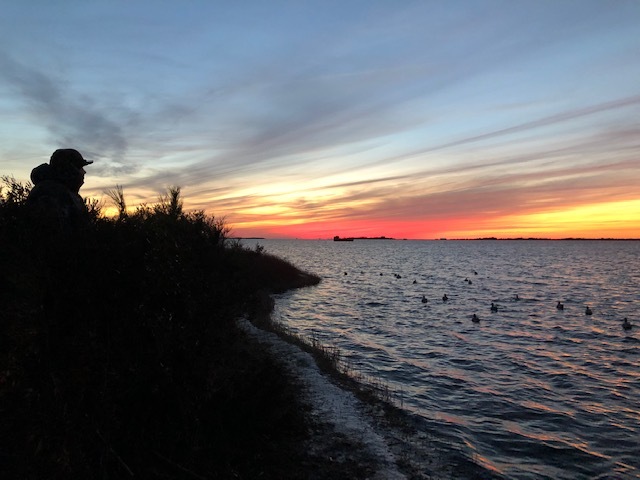 Welcome to Outer Banks Waterfowl! 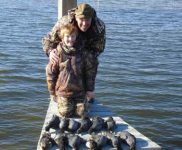 Vic Berg has more than 40 years experience carrying guided hunting and fishing charters on the Albemarle and Pamlico Sounds located on the Outer Banks of North Carolina. 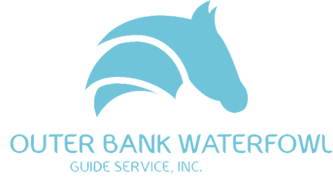 We offer a wide variety of outdoor adventures on our beautiful shores and would love to share our knowledge of the area with you. 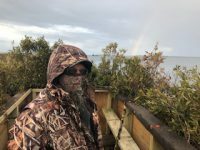 With his group of 10-15 professional guides, he is able to provide a hunting experience showing all the Outer Banks has to offer the avid waterfowler. 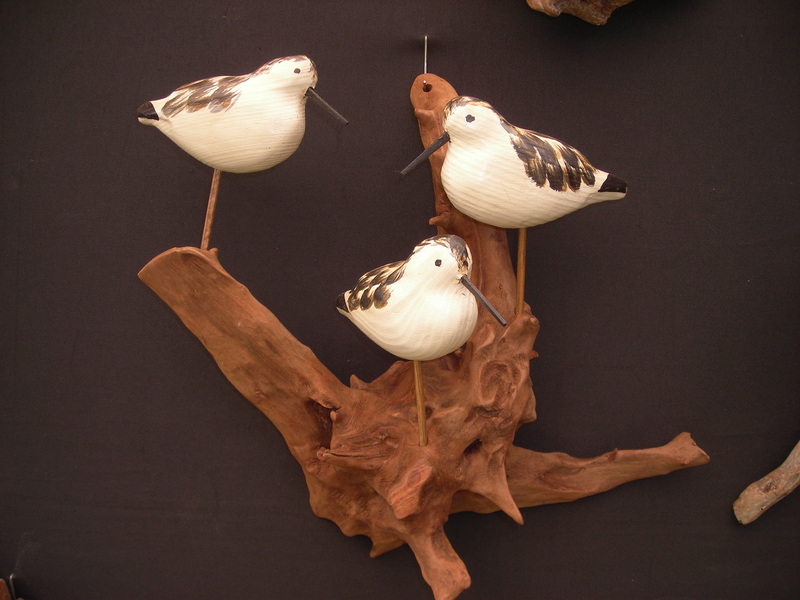 Vic Berg graduated from Lake Forest College in Illinois with a double major in philosophy and biology. North Carolina’s Outer Banks are truly an outdoorsman’s paradise. Very often there are so many excellent outdoor opportunities that deciding which to select can be a challenge. To sum up the season. Lots of shooting so far. 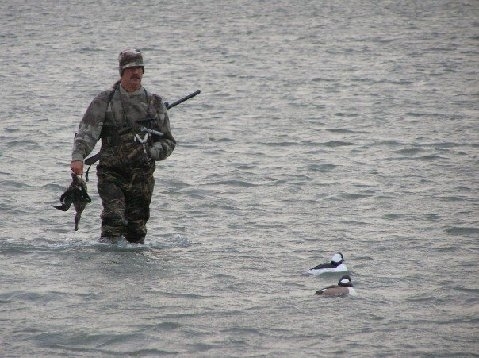 With only a few of our guides working the November season, we took 250 fowl. 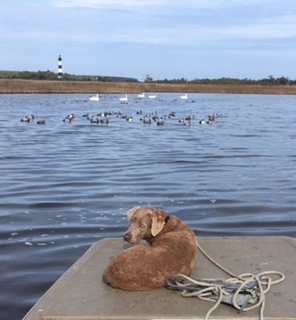 Cobia in the spring, drum and speckled trout on the grass flats all summer, flounder and sheepshead summer and fall, big striper fall and winter.